Is Your Current IT Company Frustrating You? No other Managed IT Services company in Albuquerque can touch our fast response time, range of experience, top rated customer service, or our ability to deliver technology solutions that work EXACTLY the way you want them to. Give us a call today: 505-923-3388 or email us here. Are you in need of reliable IT Support in Albuquerque? 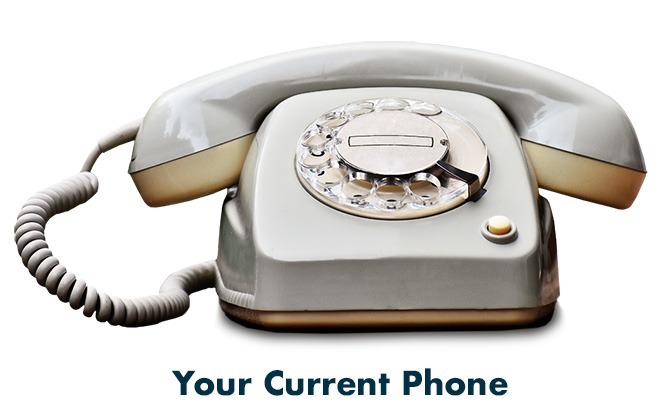 Is your phone system in need of an update? Do you need a beautiful productive website? We specialize in: Managed IT Services, HelpDesk Services, Server Support, Backup and Disaster Recovery, Cloud Solutions, Cyber Security, Voice Over IP (VoIP), Website Design, Website Hosting and much more. A Managed IT Services company focused on ensuring the availability, reliability, security, and performance of your business applications. We provide this through right-sized technology solutions, proactive network management, security awareness training, and light-touch to in-depth security reviews. We are at the forefront of the IT industry and focus on technology solutions that work. Our team of consultants take the time to understand your company’s business processes and goals, and then leverage the value of our extensive partnerships and connections to help you move your business forward. If your business is in need of systems management & network consulting services, remote & on-site support, computer network maintenance services, IT management services, IT support, wireless networking, computer network installation, cyber security services, or network & server support, Managed IT Services is for you. Time to upgrade your office phones? 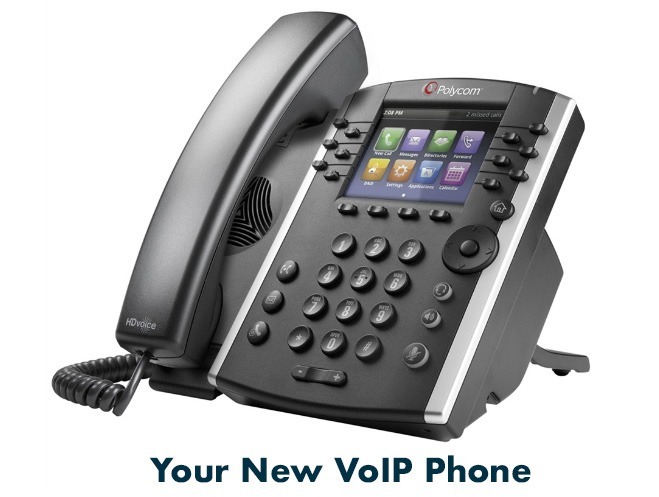 We realize that upgrading your phones to a new VoIP phone system can be a daunting experience. You may be asking yourself these questions: What kind of phones do I need? 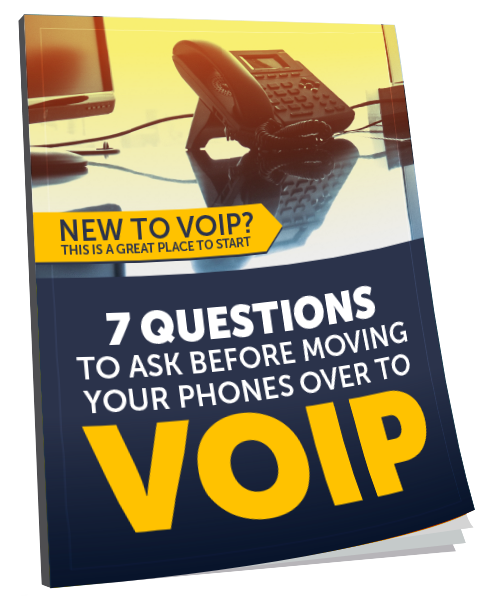 Is there a major difference between VoIP phones? Are there hidden fees? Do I pay per phone? Do I need a fast internet connection? What is the status of your business website? How long has it been since your website has been redesigned? Is it mobile friendly? Our web development staff will give you a modern and mobile friendly new website you will be proud of and your clients will love. Download one of our eBooks and learn about what we do. Download one of our FREE eBooks to learn more about us and how we can help your business with your technology, website, and marketing.